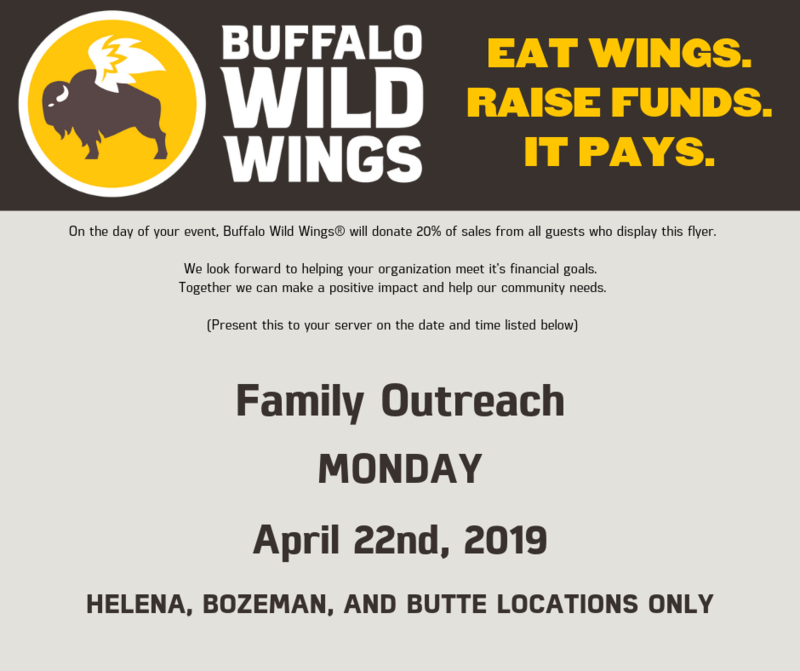 Family Outreach, Inc. Family Outreach, Inc.
We are proud to partner with Buffalo Wild Wings, MacKenzie River Pizza and Panda Express for this year's annual fundraiser, all day on April 22, 23, & 26.
in achieving their full potential. receive support and guidance through their journey. achieve success in job training & placement through coaching & supervision. 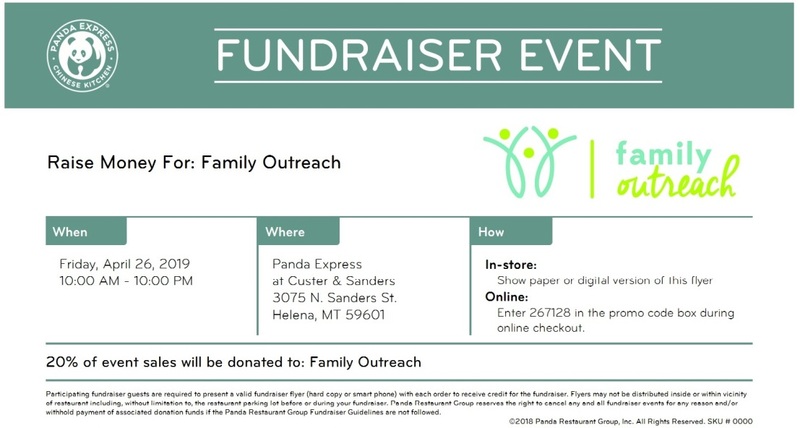 Stay in-the-know or get involved on upcoming Family Outreach events. There are many ways you can make a difference with Family Outreach. The focus of our program is to teach families and friends how to teach skills to children and adults with special needs. The strength of our agency is that we are a home visiting program that focuses on intensive education and support services. 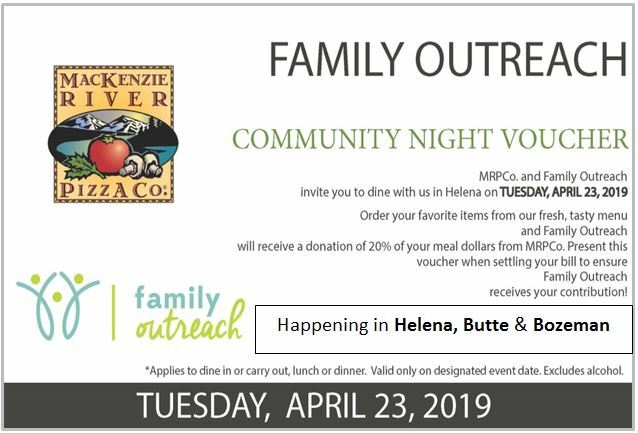 Family Outreach is a non-profit agency that serves children and adults who have intellectual disabilities or developmental delays. 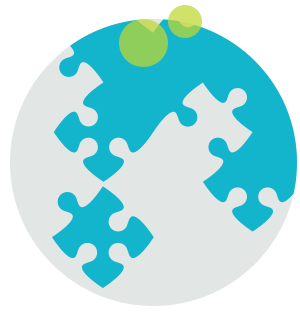 Services and programs include developmental information and training, behavioral supports overseen by a Board Certified Behavioral Analyst, and Routine Based Early Intervention. 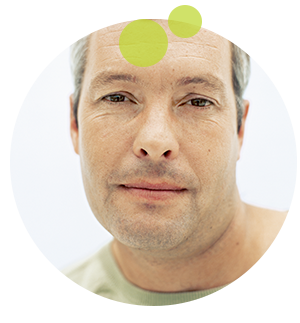 We are able to focus on specific needs of both individuals and their families. Founded in 1977 with a focus on children, Family Outreach added adult services to its offerings in 1994. Today, Family Outreach serves an average of 600 active consumers monthly who reside in one of the 12 counties of Southwestern Montana. Family Outreach’s state-funded programs are free of charge based on eligibility requirements. We teach families the skills they need to assist their child with developmental, educational, behavioral, social, and/or self-help skills. For our adult clients, we focus on increasing independence, daily living, and social interaction so they may live as independently as possible. Family Outreach has a staff of 42 support specialists, as well as a team of 130 direct service providers who visit clients on a regular basis in their homes and within the community. Empower individuals with disabilities and their families through supports for integration into the community. 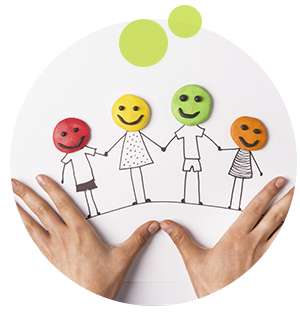 Provide innovative quality services to support people in achieving their potential for a full life.